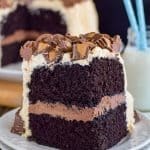 This Salted Caramel Chocolate Cake has layers of two kinds of frosting and a soft homemade cake. Great cake for any party! I have some exciting news today!!! Today is my first contributor’s post for Somewhat Simple. 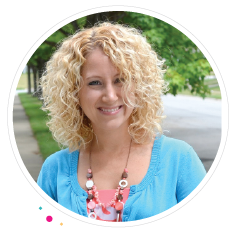 Have you ever been to Stephanie’s blog? She has recipes, crafts, and computer tips over there. There is truly something for everyone to see. 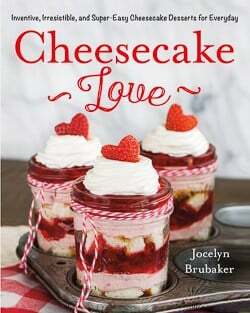 I am excited to share a decadent dessert on her site for the next three months. 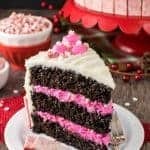 Usually, I am a big fan of using boxed cake mixes to create fun cakes and cupcakes, but today I am sharing a homemade cake recipe with you. 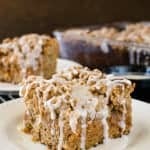 I love using coffee as the liquid in this cake to boost the chocolate flavor a little more. You will not taste the coffee at all. This salted caramel mocha bundt cake is another one of my favorite cakes that uses coffee! This cake is baked in a 9×13 pan and then cut in half to create the layers in the cake. 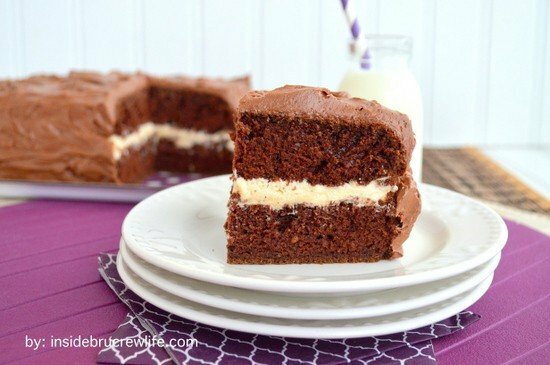 A salted caramel frosting holds the two cake layers together, and a chocolate frosting covers the entire thing. It’s so good!!! This Salted Caramel Chocolate Cake recipe is over at Somewhat Simple today. I hope you make it and enjoy it! This homemade Salted Caramel Chocolate Cake has a hidden layer of salted caramel frosting and is covered in chocolate frosting. 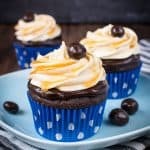 A great dessert for any party! Combine all the dry ingredients in a mixing bowl. 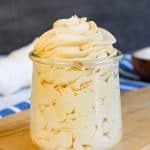 Whisk together the oil, eggs, vanilla, buttermilk, and coffee in a separate bowl. Slowly add the egg mixture to the dry ingredients. Beat for 2 minutes on low. Pour into the prepared pan. Bake for 27-28 minutes. Cool completely. Cut the cake in half, so you have two equal smaller rectangles. Cover and set aside. In a mixing bowl, cream the butter, vanilla, caramel, and salt. Slowly add the powdered sugar and milk. Beat until creamy. In another mixing bowl, cream the butter, shortening, and vanilla. Slowly add the powdered sugar, cocoa, and milk. Beat until creamy. Spread the salted caramel butter cream on top of one cake rectangle. Top with the other cake piece. 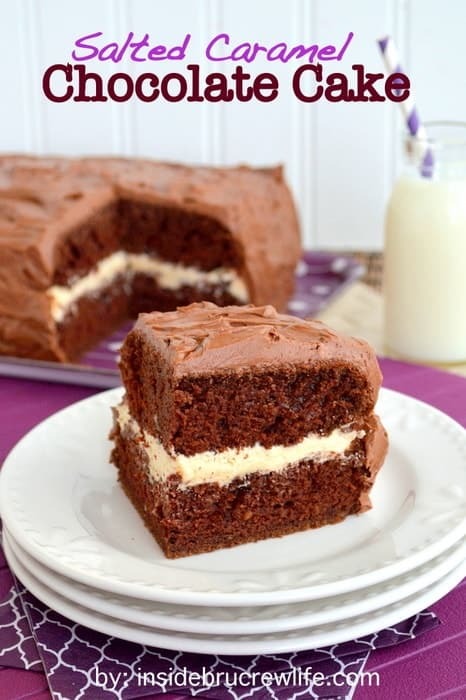 Cover the entire cake with the chocolate butter cream. Store covered in the refrigerator for 3-4 days. That’s a beautiful cake, Jocelyn! I love that it’s rectangular. I don’t have one, but I will see if I can find one from a fellow blogger! What a perfect first post!! This cake looks killer. Salted caramel and chocolate!! Oh yes! Headed over for the recipe now! This sounds like a wonderful combination! Yum! Caramel and chocolate is always a good combo for sure!!! YUM this sounds soo good! And OMG, this cake looks crazy amazing! I’m over here dyyyyying for a slice. You are so right…you can never go wrong with salted caramel and chocolate!!! Congrats! And yes, I really need a slice of this, stat! Heading over to get the recipe! Thank you so much!!! I’m thinking more slices of this are definitely needed!!! Looking good Jocelyn! Love that filling-wow! Can’t wait to get the recipe! That’s great! Can’t wait to check it out! Fabulous cake! Off to check it out! What a gorgeous cake! I need to eat it, for breakfast, lunch, and dinner! Looks like perfection. 🙂 Chocolate and salted caramel are a match made in heaven. Chocolate and caramel are definitely meant to be together. Thank you Sally! 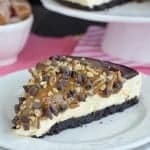 Salted caramel and chocolate – stay still my heart! Gorgeous cake Jocelyn! Love your cake it looks yummy! I’m going to try to make this lovely cake, hope I can do it right. Looks fantastic! I’d like to know if it’s hard to get the cake halves out of the pan without them falling apart. Should the pan be lined with parchment paper? If you spray the pan with a nonstick baking spray that has flour in it like Baker’s Joy, the cake should just fall right out in one piece. You can definitely line the pan with foil or parchment if you are worried about it though.